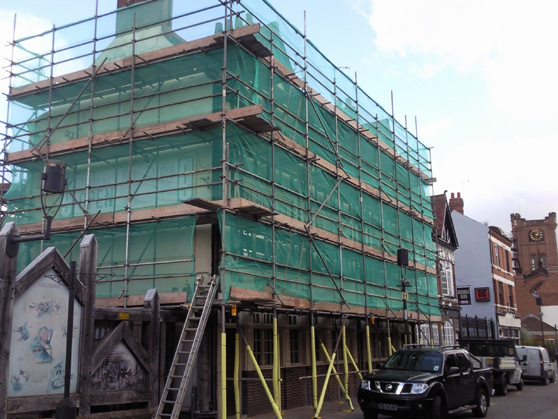 SDA Scaffolding Ltd can supply and erect every type of scaffolding. Please see our portfolio page for examples of our past and current projects. 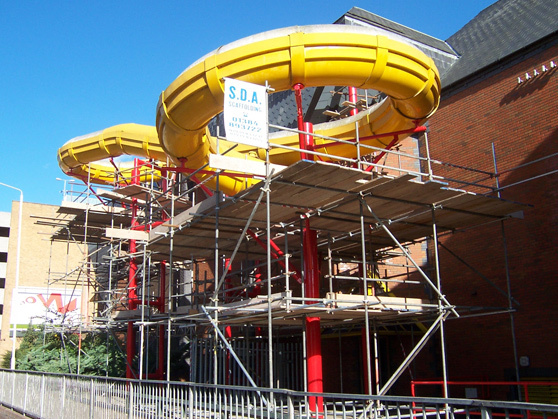 Here at SDA, we we take on any industrial, commercial or domestic scaffolding jobs. No job is too big or too bespoke. 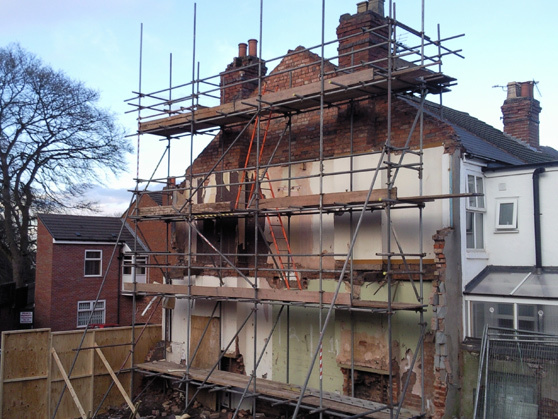 We also take on any domestic, commercial and scaffolding contracts for housing developments. No job is too small we will provide you with a complete service whatever your requirements. 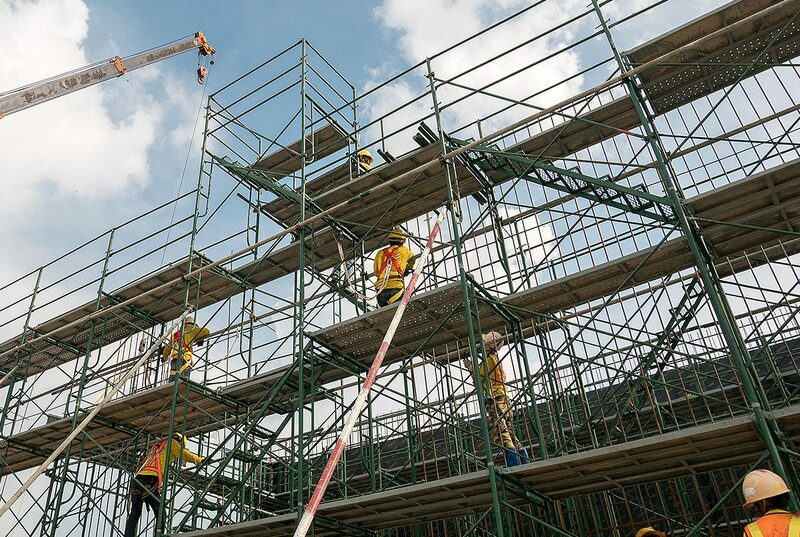 If you would like to talk to us regarding your scaffolding needs, please contact us using the information provided on our contact page, alternatively why not complete our online quotation form and we will contact you with a price by email.